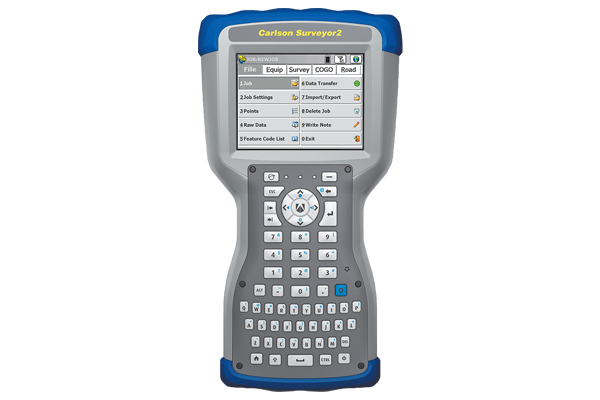 Carlson Surveyor2 - Print-O-Stat, Inc. The speed you need! The reliability you deserve! 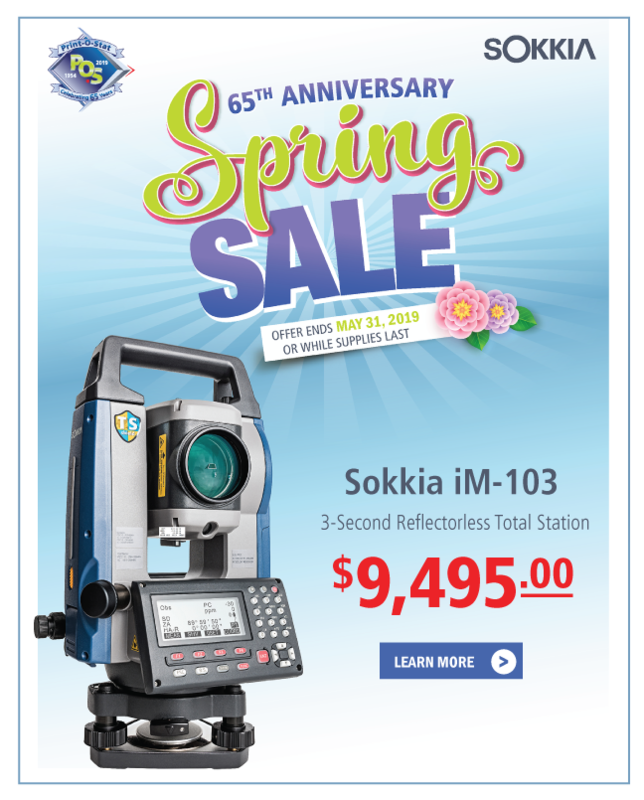 The Carlson Surveyor 2 is even more rugged than its popular predecessor — IP68 water & dustproof; shock resistant. Still just 2 pounds and the QWERTY keyboard speeds data entry. Comes with a larger, brighter display screen with a higher resolution, easier-to-read color display with scratch-resistant glass. Available options include an integrated camera, 3G modem, and GNSS receiver. IP68 water & dust resistant!